THE CENTRE – in Crediton is on the corner of St. Saviours Way just off Crediton High Street. It is a small centre, but with a big heart. It is a cosy, relaxed and quiet space which feels like a haven from the hustle and bustle of the nearby high street which is only 200m away. 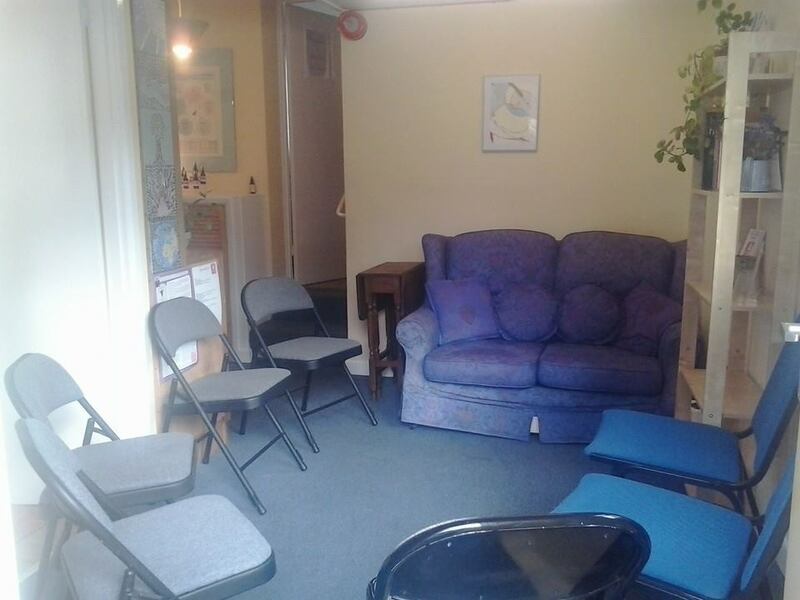 Inside the centre has a treatment room, a waiting room and a bathroom area. The treament and waiting rooms can be used together for group work and breakout space. The centre is a stones throw away from the town square with its great range of eating locations and not far from the impressive newcombes park. There are regular buses to Crediton High Street from Exeter, and North Devon. Who do I contact about The Centre? Sarah-Jayne is the principle therapist in charge here at The Centre. She would be very happy to help with any questions you have. Drop her an email on thecentreincrediton@gmail.com or call her on 07812400634. Also keep in touch with the latest news by following us on Twitter and Facebook.